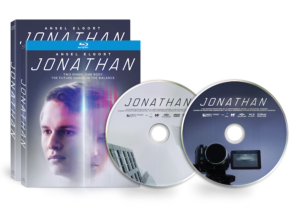 Jonathan, starring Ansel Elgort (Best Actor Golden Globe nominee, Baby Driver), arrives on digital, Blu-ray and DVD Jan. 15 from Well Go USA Entertainment. The science fiction fable explores identity and longing through the story of two brothers with a unique sibling bond — they live inside the same body. 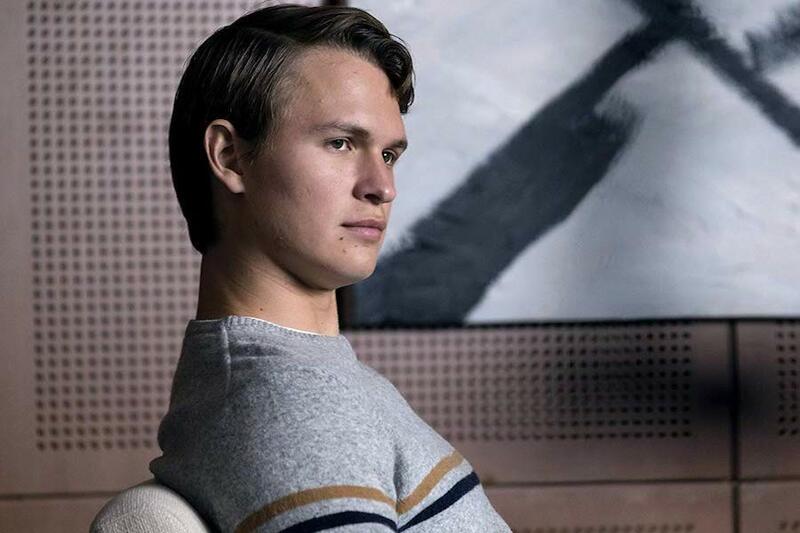 Jonathan (Elgort) is a young Manhattanite living a solitary life in the big city, and his brother John (also Elgort) is the complete opposite — outgoing, fun and adventurous. The two divide each day into 12-hour shifts where they communicate only via daily video sessions to recount the day’s activities. 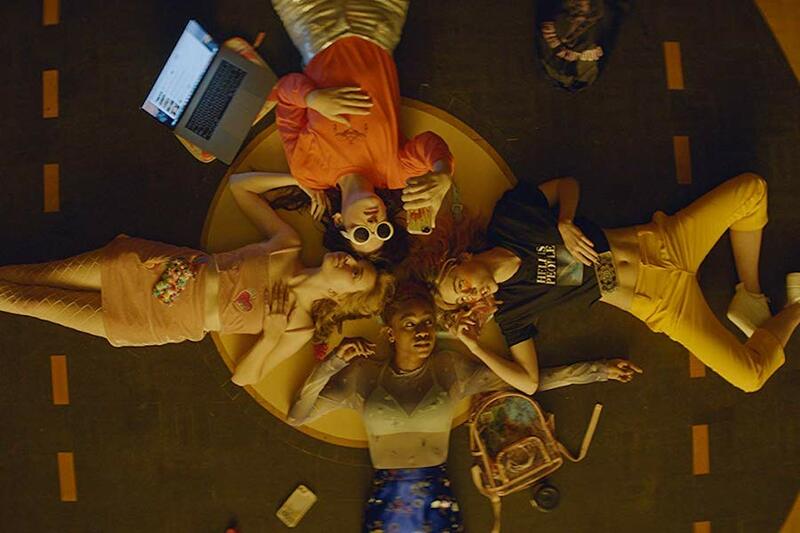 Previously content to live life in shifts, their delicate balance is ruined when they become involved with the same woman (Suki Waterhouse). 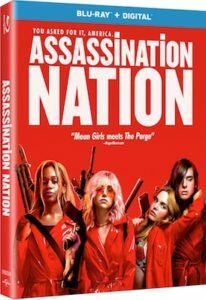 The film also stars Oscar and Golden Globe nominee Patricia Clarkson and Golden Globe winner Matthew Bomer.